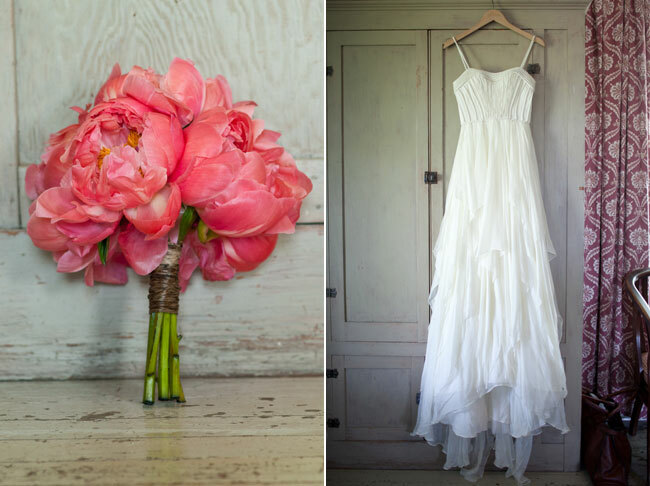 I saw peonies and I fell in love immediately! 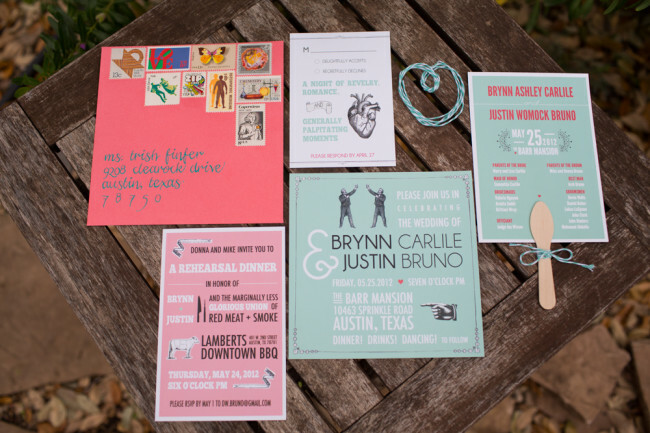 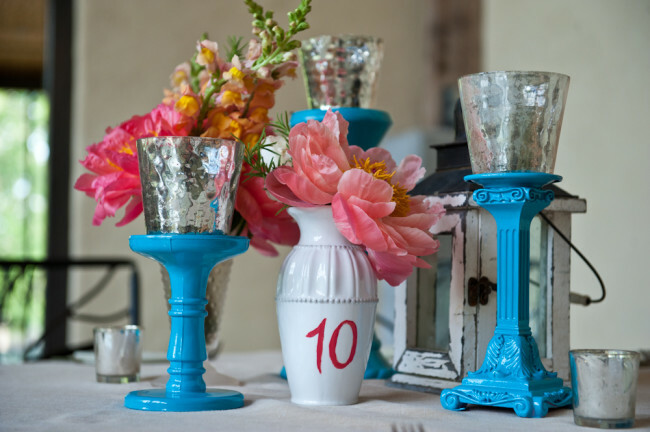 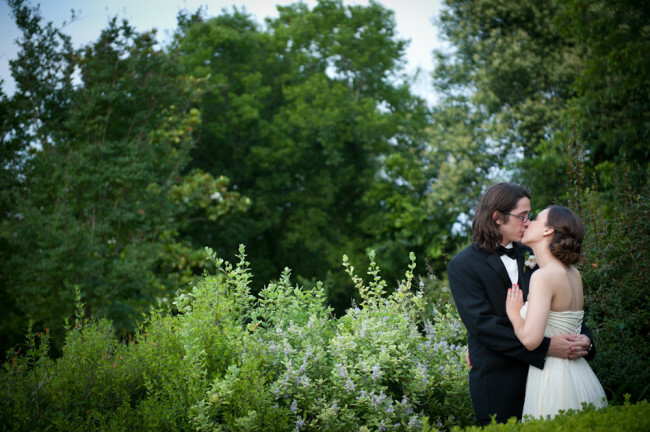 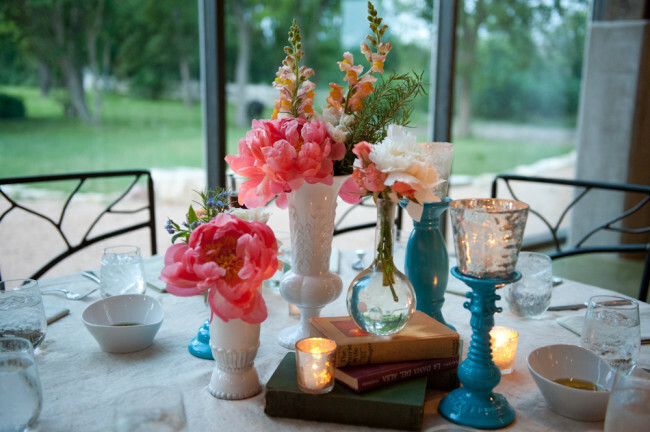 Brynn and Justin’s blue and pink color scheme with a subtle travel theme is definitely a striking Texas wedding! 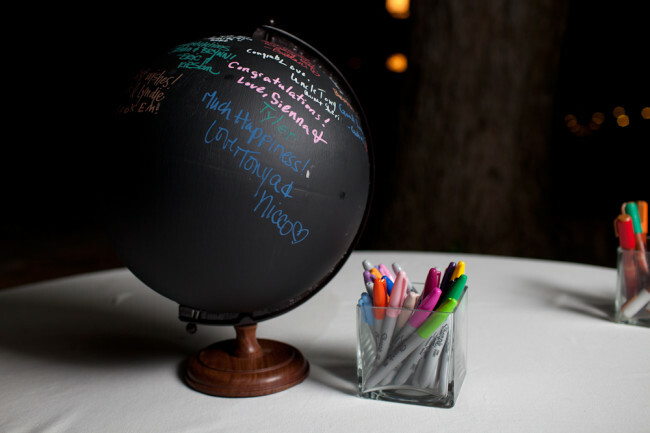 I am really liking their globe guest book—it’s so unique! 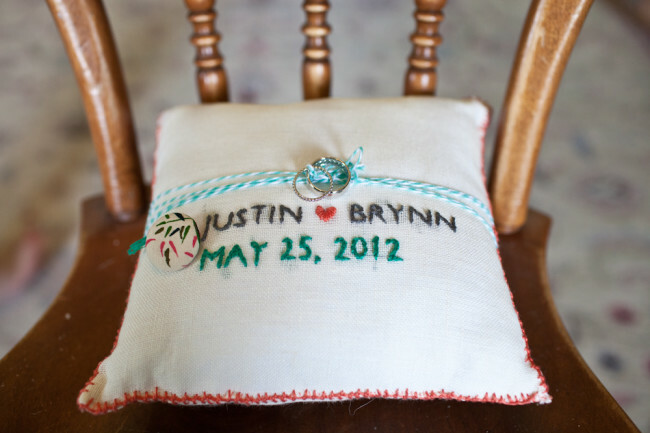 Brynn made the ring pillow—it’s so cute! 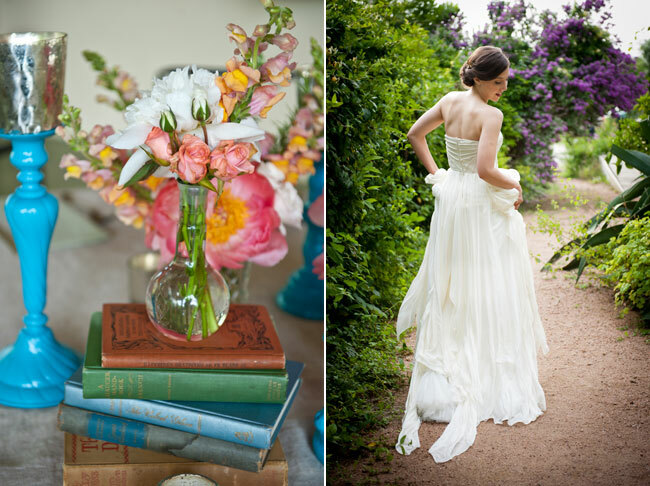 Those peonies are just gorgeous! 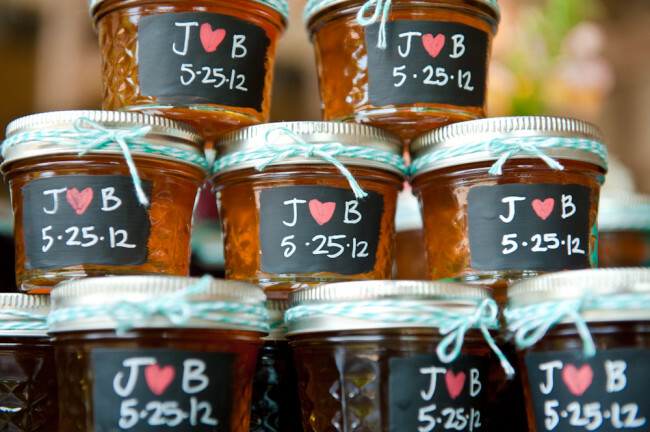 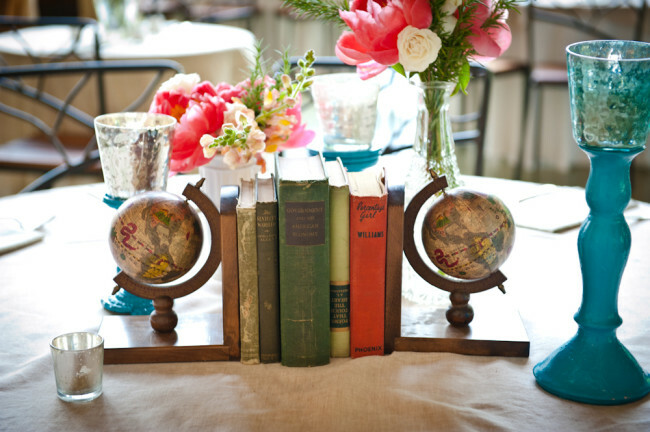 I do love that chalkboard globe guest book!